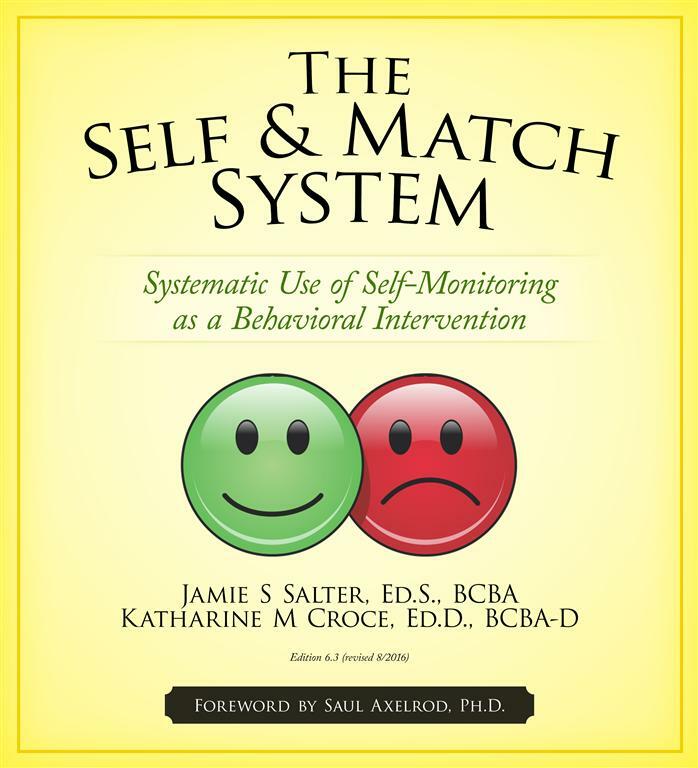 Self & Match System is a self-monitoring intervention and motivational system. #1) SYSTEMATIC PLANNING BEFORE BEGINNING AN INTERVENTION MAKES A WORLD OF DIFFERENCE. We often advocate setting a student’s criteria for reward at 80-85% (sometimes even lower). No one is perfect, no one should need 100% to access a reward, no one has a 100% day (not even your best student). Self & Match strongly urges the users of this (and other) interventions to link rewards to the student’s behavioral function(s). We highly suggest reviewing the data on a frequent basis to determine whether any phase changes are necessary. A great thing about this system is that it will change and advance with the student. Dr. Saul Axelrod has been a key figure in the behavior analytic community. 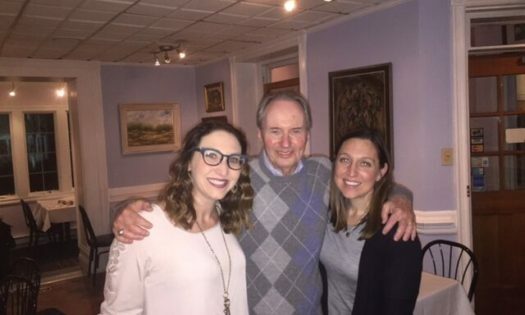 He has over 40 years of teaching and research. We are overjoyed to have him write the forward for our newest edition of The Self & Match System: Systematic Use of Self-Monitoring as a Behavioral Intervention. STEP 1 – Assemble a team of individuals that know the target student. This team could include the target student, parents, Special Education teachers, General Education teachers, para-professionals/Instructional Assistants, related service personnel, School Psychologists, Behavior Specialist/Analyst, administrators, a private consultant and/or therapist independent of the school system, etc. STEP 3 – Collect baseline data to determine target areas of need. (Always check with your state’s laws and school’s guidelines on completing a “Permission to Evaluate” form before collecting any type of data on a student). STEP 4 – As a team, complete the Considerations Prior to Implementation Guide. STEP 5 – Use the sample forms that are listed in this manual as a guide. 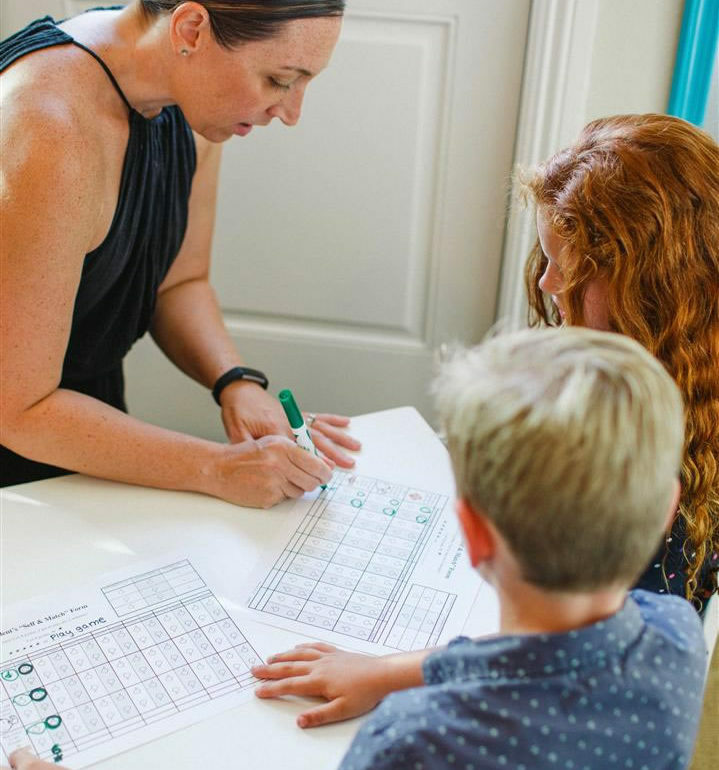 These sample forms are examples of the hundreds of individualized forms that have been created. They can likely be a “launching point” for you, but based on your individual needs, they may also look very different. 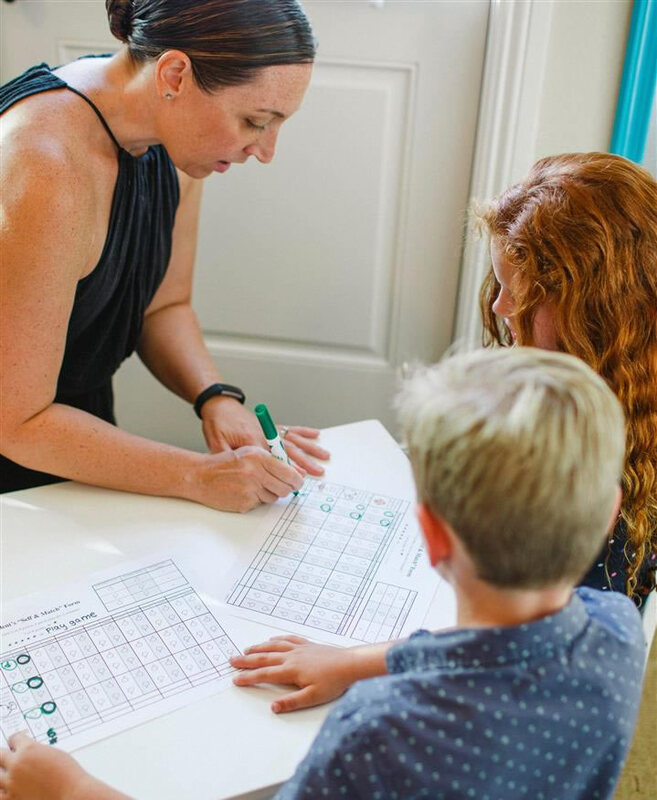 STEP 6 – Reference the “Supplemental Materials” section for additional data collection tools, progress monitoring sheets, letters to parents, reward ideas, etc. STEP 7 – Develop the Self & Match forms. STEP 8 – Share the Self & Match forms with all members on your team for approval. STEP 9 – Acquire/assemble all necessary materials and reinforcers for implementation of the system. STEP 10 – Develop a plan on who and how the system will be introduced to the student. STEP 11 – Implement the Self & Match system. STEP 12 – Assess the data and make changes when appropriate.